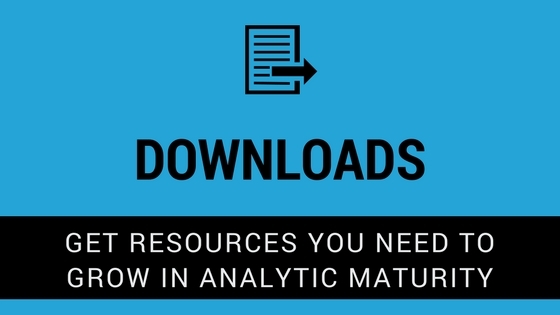 [Weekly Tips] How Mature Are Your Analytics? 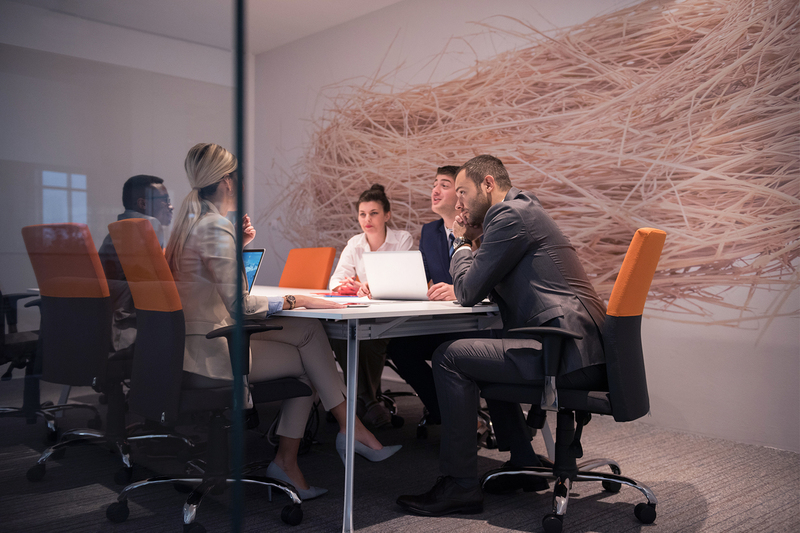 When your people, processes, and tools become more analytically mature, your company will see real business value and a positive ROI from your analytics investments. 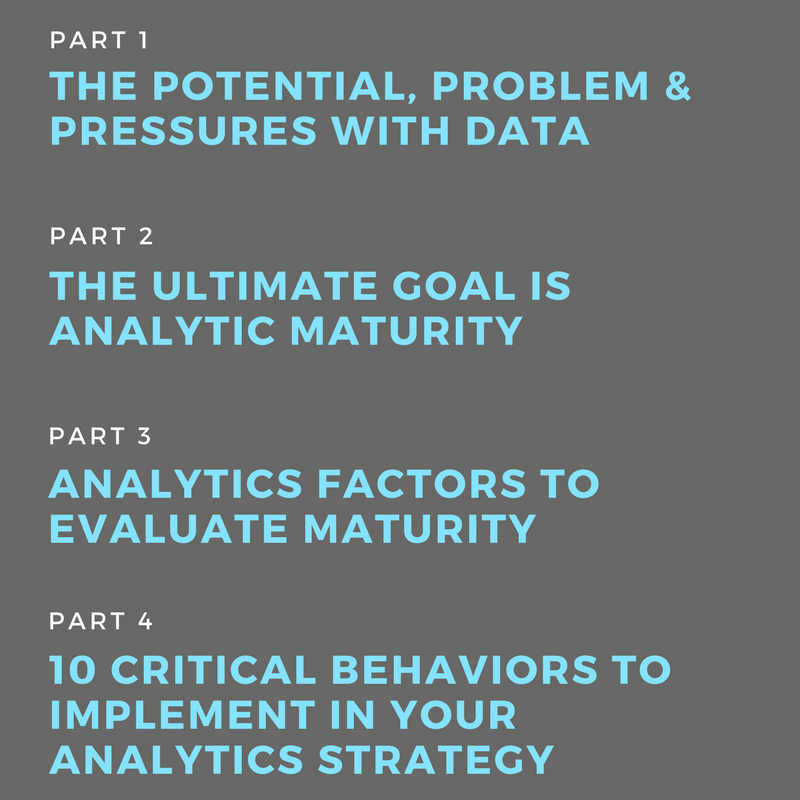 With the Analytics Journey series, you'll get tools and best practices to move from intuitive decision making to fact-based decision making. If you're interested, we have more analytics resources below! In this eBook, our consultants share their expertise on how to create data visualizations that provide the most value to your organization. If you’re thinking about migrating your analytics systems to the cloud, use this checklist to help guide and prepare you for the move.